LAS VEGAS (Reuters) – Toyota Motor Corp’s automated safety technology “Guardian” will be available “in the 2020s,” Gill Pratt, chief executive officer of the Toyota Research Institute, said on Monday in Las Vegas. 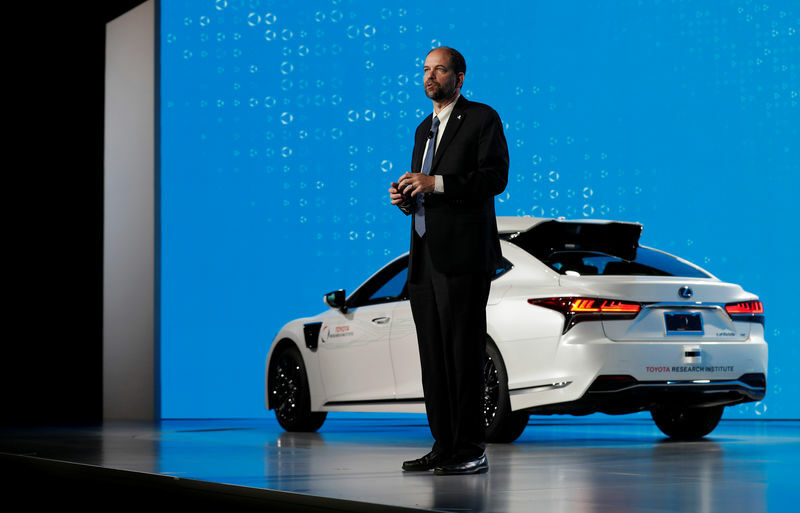 The model is more limited than Toyota’s full self-driving system, which it labels its “Chauffeur” technology, but “the car if it needed to could drive itself,” Pratt told reporters after a news conference at the annual CES global technology conference. The technology will be offered to other automakers, he said. Toyota has been pursuing a dual-track strategy for developing its self-driving vehicles. Ryan Eustice, the Toyota Research Institute’s senior vice president of automated driving, called Guardian “a super advanced driver assistance”.